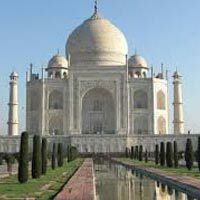 The Golden Triangle of India is the tour of Delhi, Agra and Jaipur. Our ‘Jaipur Bharatpur Agra Tour’ will take you on a whirlwind tour across Delhi, Agra, Fatehpur Sikri, Bharatpur and Jaipur. 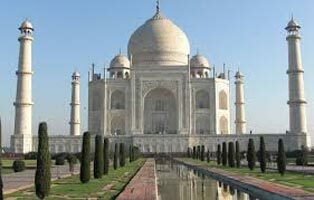 You can track the entire history of India with by taking the golden triangle tour package. Agra is a bustling city which is home to the Taj Mahal, the eternal monument of love. Also included in the tour are the visit to the Bharatpur Bird Sanctuary and other attractions of Jaipur. Read the itinerary given below for your kind perusal.